The ACT will host the Australian Wakeboard Nationals this month. 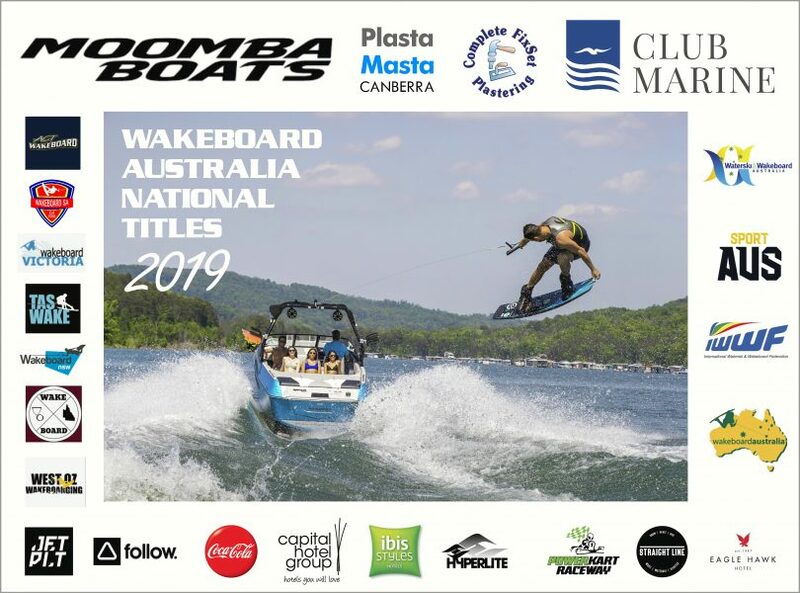 The ACT Wakeboard Club has stepped up to host the National Titles at short notice, with the Canberra community rallying to ensure the event is a success. The Nationals were originally set down for Perth but when it became apparent that wasn’t going to happen, the ACT offered to host the event. They could offer to the national body the 500 metre stretch of the Molonglo River utilised by both wakeboard and water skiers. Needless to say, the offer was gratefully accepted, and from that moment it has been all systems go. There will be close to 100 competitors, including world champions, ranging in age divisions from nine and under to the over 40s entering the competition. A number of the key competitors will use the nationals as vital preparation before they head to the lucrative professional series in the United States. Locally, the focus is on making the titles as memorable as possible. Growth among the junior ranks has been substantial, whilst ensuring they have the right training. Many begin their training with kneeboards or surfboards behind small boats. One organisation acknowledging the effort put in by the club to host this prestigious event is the Canberra Motor Cycle Centre. CMC will provide a 300-horse power Jet Ski for officials to help with marshalling. Kane Piper, CMC’s general operations manager said his company came on board because they were keen to support a local club working hard to promote Canberra. “When we meet people who are passionate about what they do, we want to help them, and do what we can to make it a great event,” said Kane. Also supporting the Nationals as a major backer is Supra/Moomba Boats Australia. The ACT Club, with 35 members, boasts a ‘can do’ attitude as exemplified by their ability to stage the National titles. The Wakeboard Australia Nationals 2019 begins at 7:30 am on Wednesday 20 March with registration and competitor briefings, then the action on the water starting at 8:30 am. Events run through to 3:30 pm on Saturday 23 March. For full details of the program see: http://www.wakeboardaustralia.com.au/other/. If you want to watch all the action, the best vantage point is the water ski area on the Molonglo River, off the Monaro Highway, near the Canturf farm. Get behind this great event.